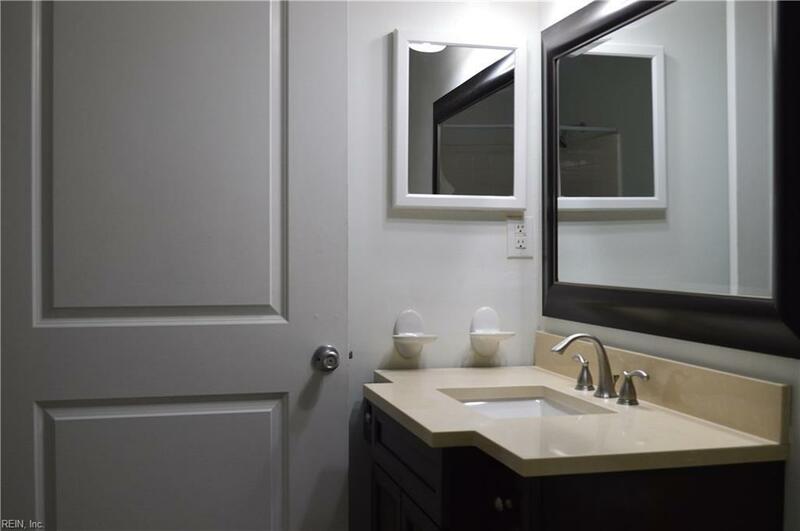 133 Wilderness Rd, Hampton, VA 23669 (#10225267) :: Abbitt Realty Co. This is the one you've been waiting for! 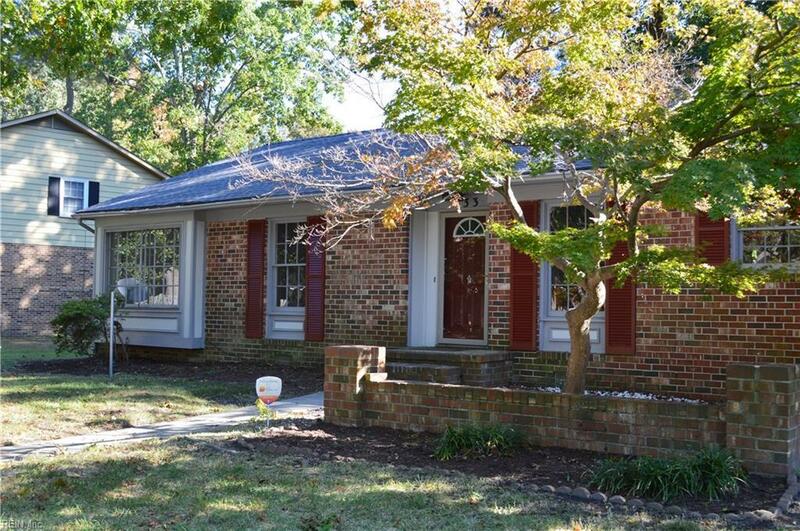 This recently updated ranch in Willow Oaks has 3 bedrooms and 2 full bathrooms. 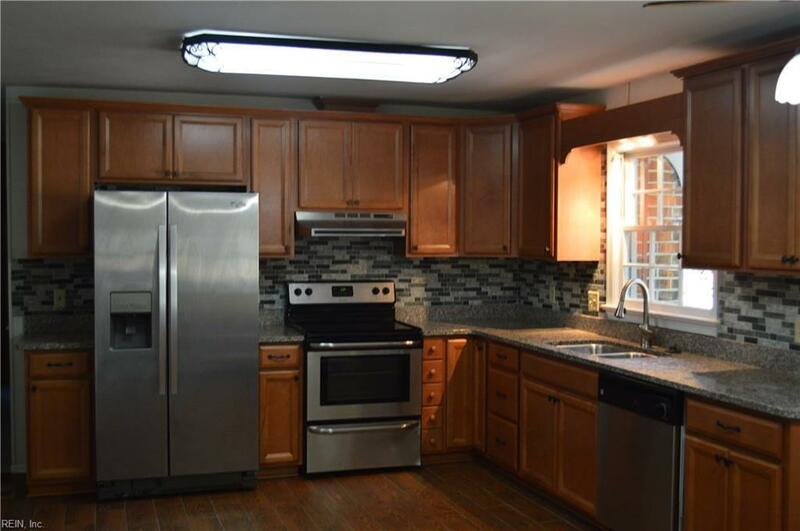 The kitchen features stainless steel appliances, new counters and cabinets, back splash and ceramic tile flooring. The roof and hvac system are also new. 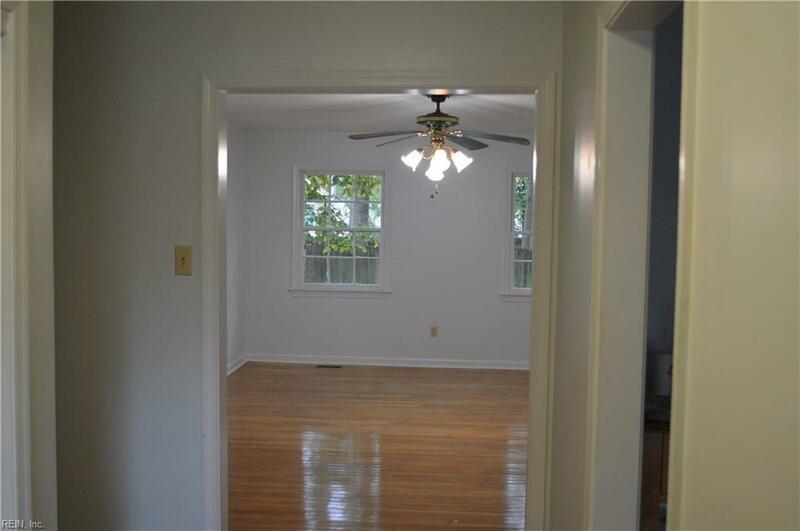 The living room and dining room have hardwood floors, and there's a cozy family room with a wood burning fireplace. You'll also find a great fenced in backyard to entertain your guests on the new deck! Come see this one today- it won't last long!